Question: How long does peanut butter last? Peanut butter is one of those products that you tend to buy, forget about it, and don’t necessarily question its freshness when you go to use it again. 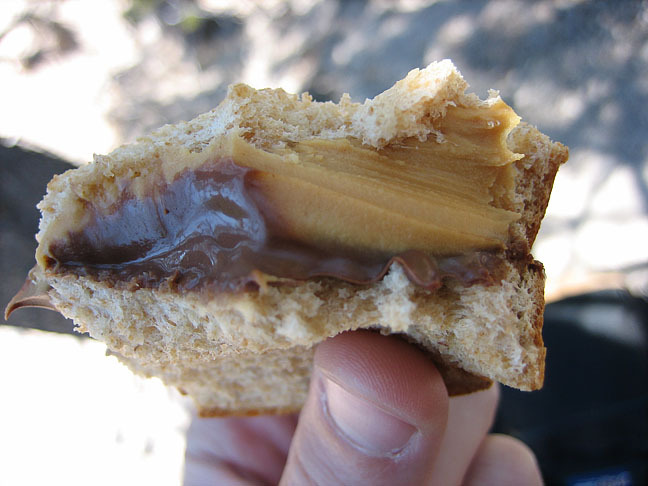 Many of use likely assume peanut butter stays good indefinitely or well past when you have consumed the last bite. However, how long does peanut butter really last? While it would be nice if peanut butter lasted forever, it actually does turn rancid. 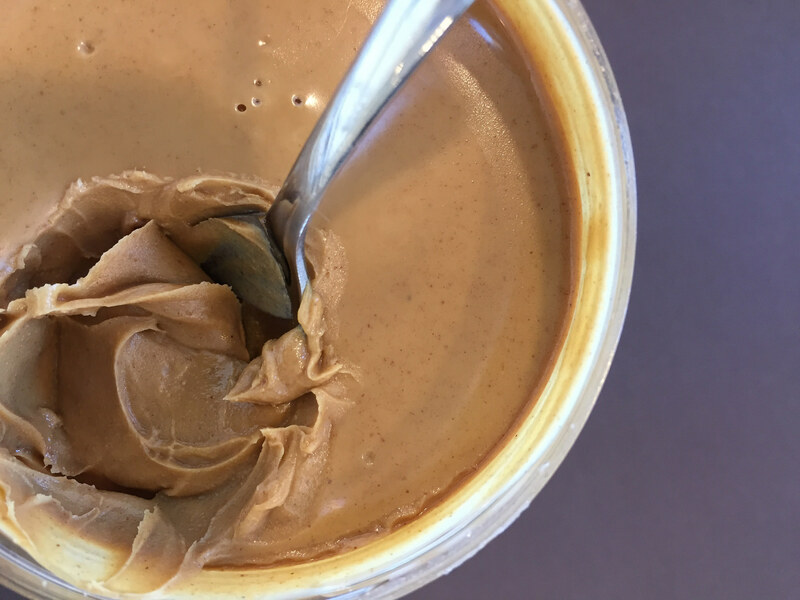 However, peanut butter’s low moisture percentage coupled with a high oil concentration does not offer an inviting environment for bacteria to thrive. It is unlikely that you would open your peanut butter and one day notice a patch of mold like you would in something like sour cream. Rather, the concern is with the rancidity of the fats from exposure to oxygen. Peanut butter will taste off once it becomes rancid from oxygen exposure. The length of time peanut butter will remain edible depends on how it is stored. An unopened jar with the original sealing will last much longer than an opened peanut butter. Unopened regular peanut butter left in the cupboard or pantry (dark, cool environment) for the majority of its storage time will last for approximately 9 months to a 1 year from when produced. Opened regular peanut butter will keep for only about 3-4 months in the pantry and you may squeeze another 3-4 months out of it if you keep it in the refrigerator. Natural peanut butter maintains a much shorter shelf life than regular peanut butter. Unopened natural peanut butter will last about three months in the cupboard and up to six months in the refrigerator. Additionally, it will keep roughly 4-6 months in the refrigerator once opened.